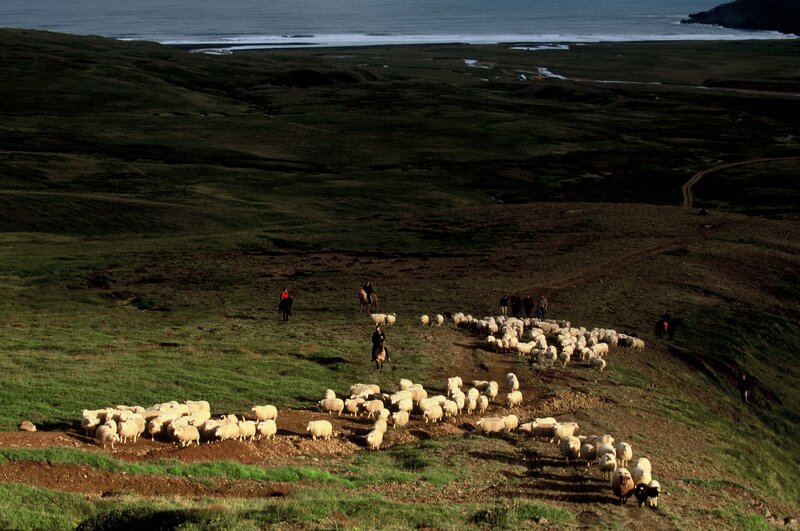 September is the month when the farmers start to gather the sheep from the mountains where they roam free in summer. 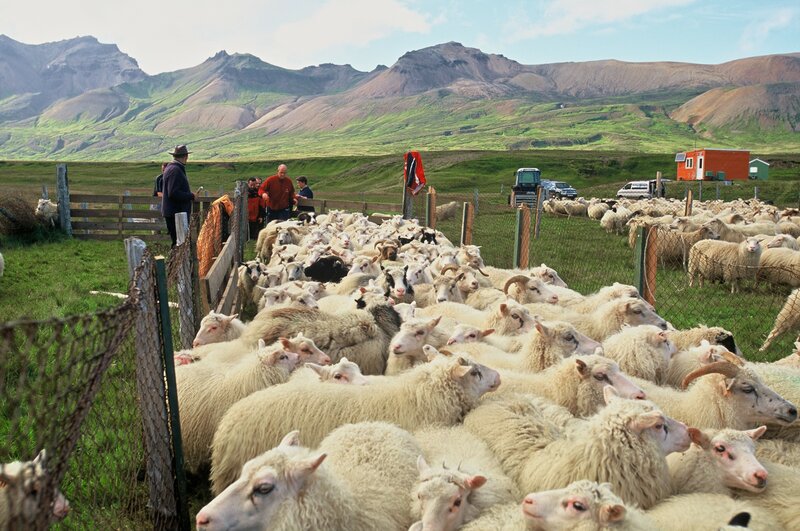 The sheep is brought home in an event called the Roundup, to Réttir, a structure created especially for this happening, where every farm can find their sheep by earmark or number. This is one of the oldest traditions in Iceland, - and you'll get to join! 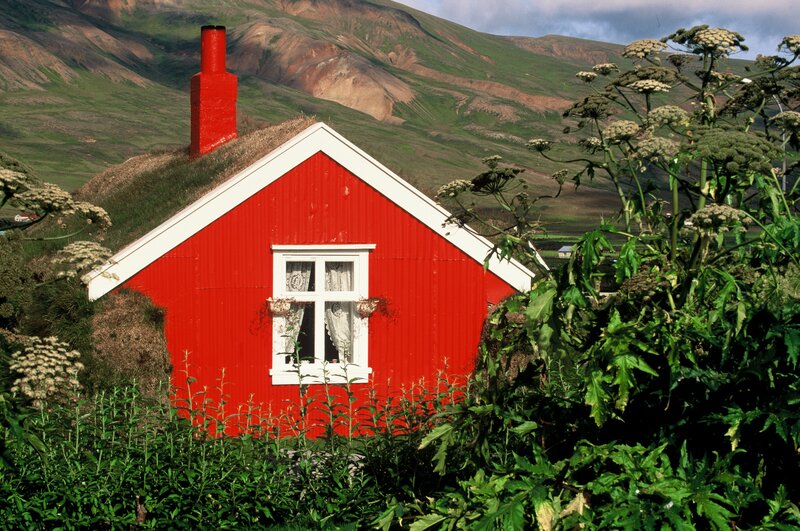 On this three-day tour, you will stay at Álfheimar Country Hotel, in Borgarfjörður `Eystri, a small fishing village surrounded by picturesque mountains. The local living program will give you the opportunity to taste the local food from the farmers and the fisherman and also get to know a little about life in the village, both today and in the near past. 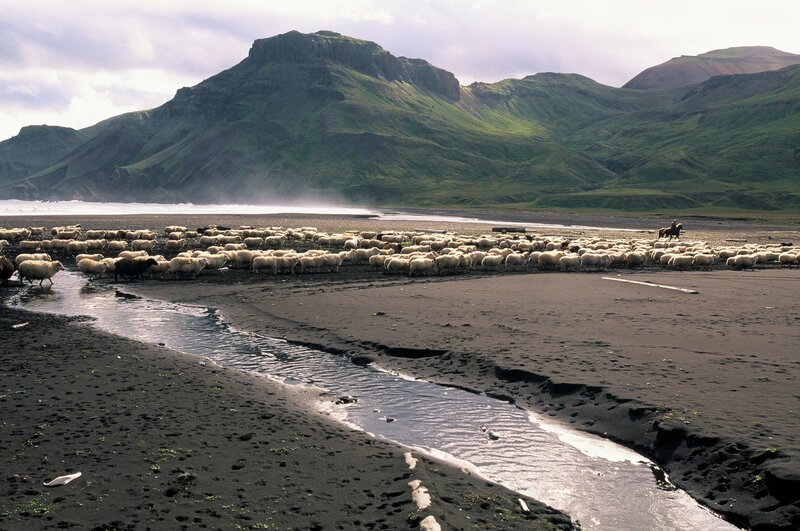 The area of Borgarfjörður Eystri is known for their spectacular mountain landscape and coastal area where most of the sheep will be found. 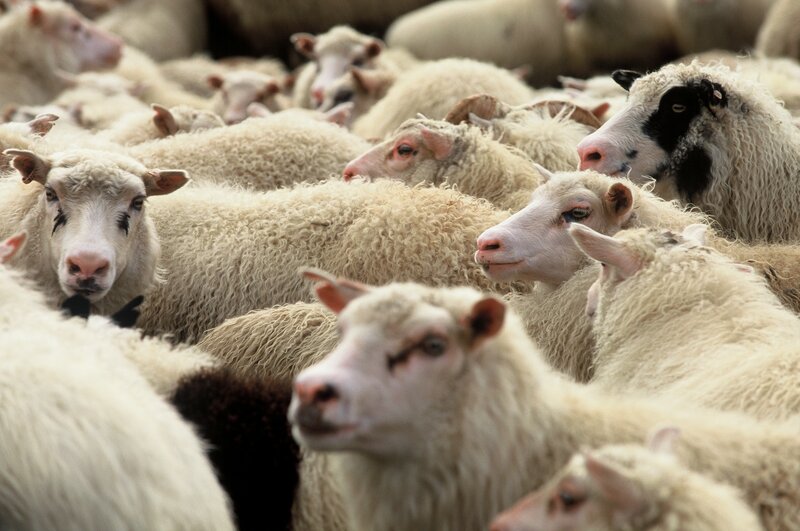 You'll travel to the wilderness with the locals, while looking for the sheep, away from roads and hiking paths. And, as the roundups take place in September, the Northern lights might make an appearance in the night sky. This incredible off-the-grid, immersive cultural experience will give you a unique insight into Icelandic country living, and a once-in-a-lifetime opportunity to join the natives in this yearly event. Come and experience the foundations of Icelandic culture in the romantic and exciting countryside of Borgarfjörður Eystri. Check availability by choosing a date. Pick up is from Egilsstaðir. Please confirm your location of the pickup after booking, be it accommodation in Egilsstaðir, or Egilsstaðir airport. We will stay at Álfheimar Country Hotel in good comfort. The day starts with a pick up from Egilsstaðir airport or your hotel in Egilsstaðir. 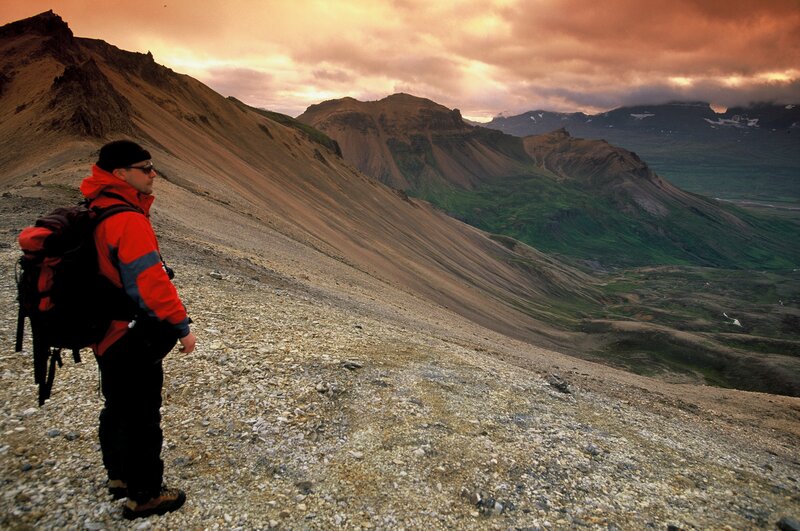 You'll then drive one hour to Borgarfjörður Eystri with some sightseeing stops on the way. At Álfheimar Country Hotel, you'll meet your guide and check in for the next 2 nights before taking a short village walk with a visit to locals to hear stories of the Elves that live close, and some other interesting things about the area. In the evening, you'll be served a locally sourced dinner at Álfheimar restaurant. We'll wake up early and after a good breakfast, we'll dress properly in clothes fit for the day - water-and windproof, and the lopapeysa traditional sweater is always good. Then you'll drive in a Superjeep towards the area where we meet the locals getting ready for the roundup. 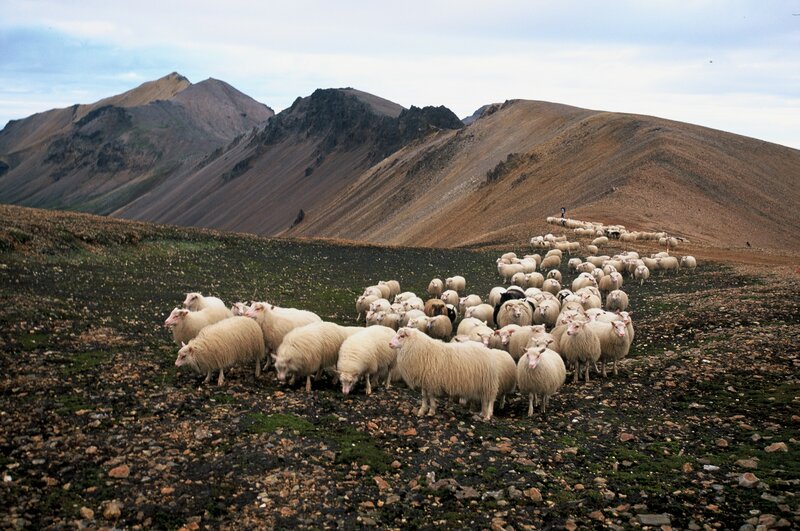 After an action-packed day of collecting the sheep in one group, we'll heard the group home to Borgarfjörður to Réttir. After dinner, you'll be treated to an evening at the spa to rest after an eventful day. We have our nice breakfast at Álfheimar Hotel before we go to join the farmers in Réttir, clearing up and sorting the ewes from the lambs and rams. The lambs and the older sheep is sorted into designated stalls, according to their Earring number. 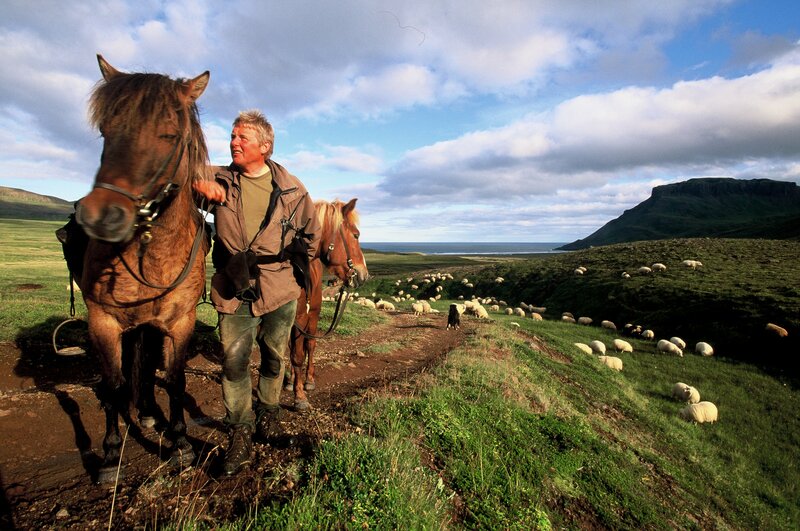 After that, we say goodbye to the farmers and head to Álfheimar Hotel for a nice shower and refreshments. Then, your time at the roundup comes to an end with a check out for this country paradise and drive to Egilsstaðir airport in the late afternoon for the evening flight to Reykjavík.